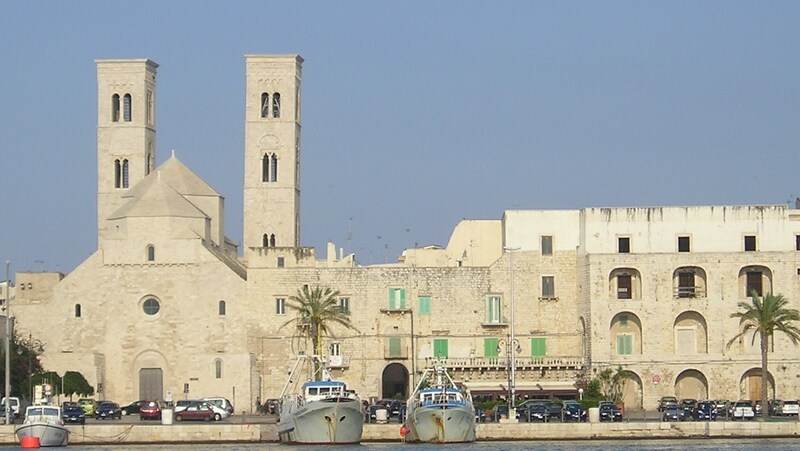 Jews settled and prospered in Molfetta until the early 16th century, when the area fell into Spanish possession. Before the expulsion of the Jews in 1507, Ferdinand II instructed the local population not to honor the usurious debts contracted with the Jewish moneylenders, in order to prevent them to leave the town after receiving payment. Ferdinand continued his anti-Jewish crusade and on January 12, 1509, imposed the wearing of “the red badge in any city, land, castle and place” on all Jewish populations.